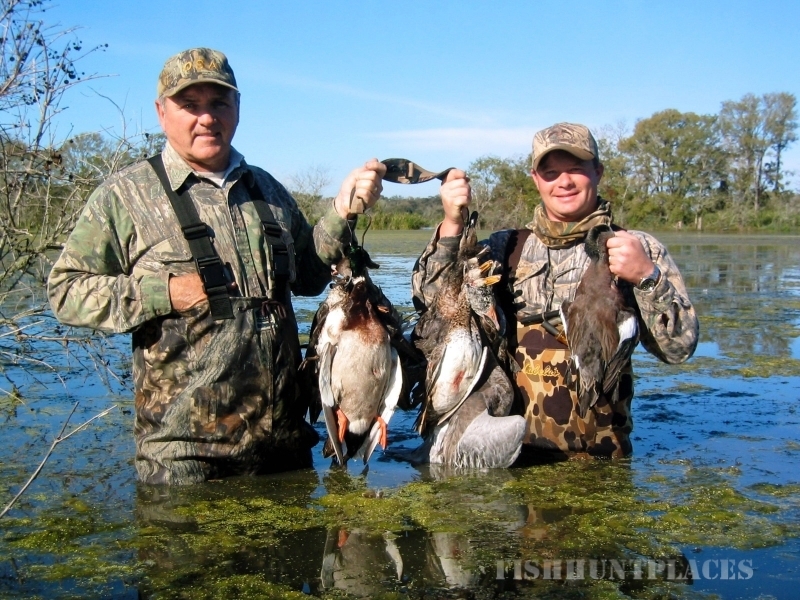 Moody Ranch Outfitters has offered quality Texas Hunts for Whitetail Deer, Duck, Dove, Quail, Hog, and Varmint as well as Fishing excursions for Bass on our 5,000+ acre ranch in Texas for well over a decade. 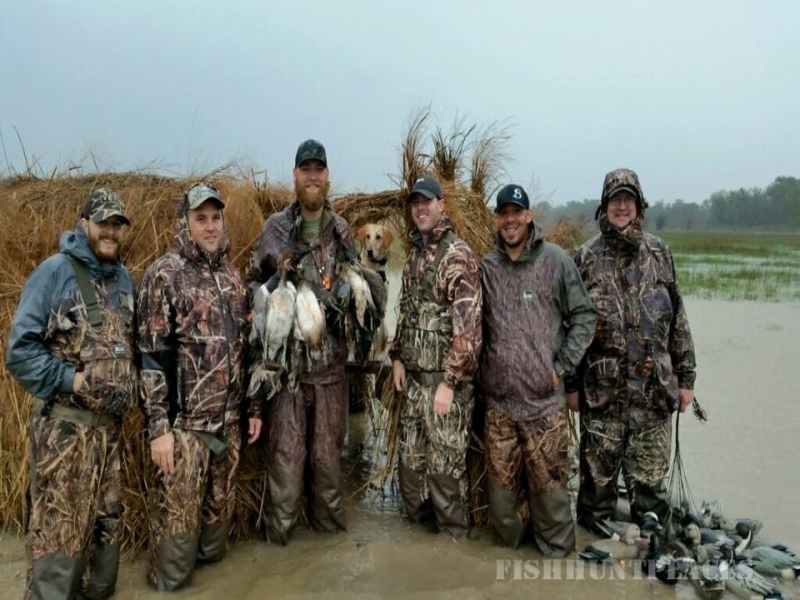 Centrally located less than 1½ hours from Houston, 2 hours from Austin,or 3 hours from Dallas, Moody Ranch Outfitters offers a convenient locale for your gatherings — whether you need a place to conduct your next Corporate Hunt, reward Employees, show Customer Appreciation, exercise Team Building or conduct Corporate Meetings, Moody Ranch Outfitters offers boundless opportunities. 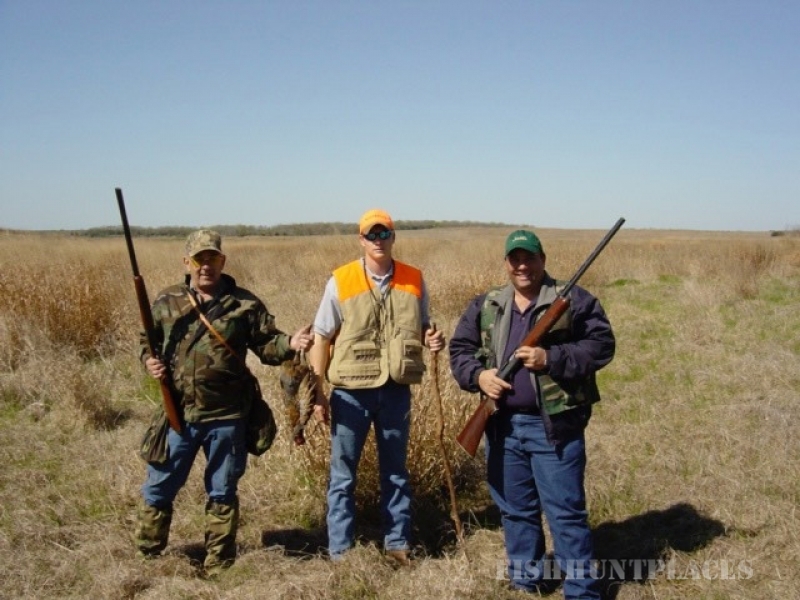 In addition to hunting and fishing, a 10-station Sporting Clay Course is available directly behind the lodge complex. 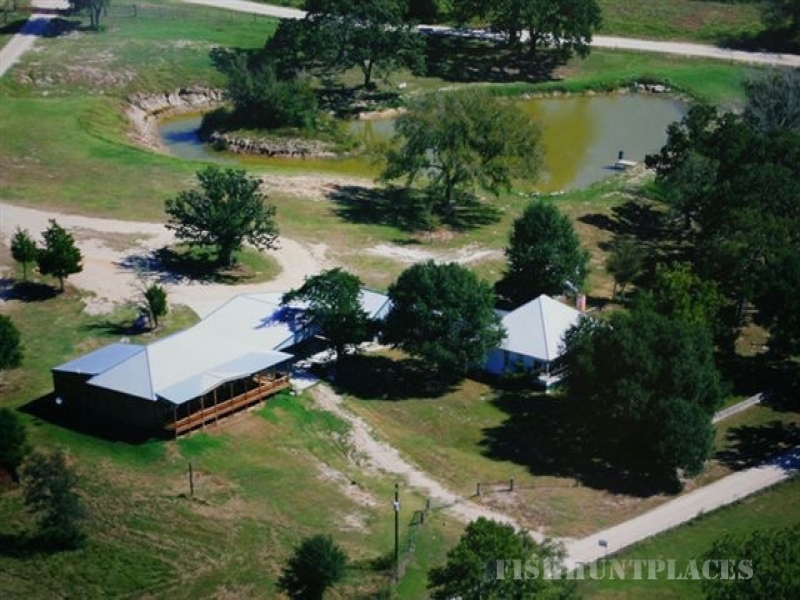 Located in Historic Grimes County, the Lodge at Moody Ranch, offers simple country-style accommodations for up to 22 people in a relaxing atmosphere complete with the pleasant aroma of the best southern cooking you may ever eat! 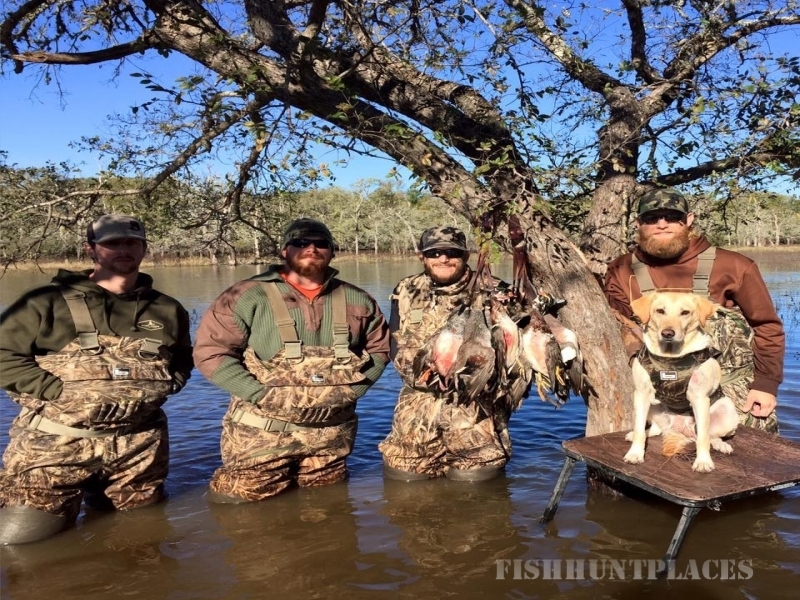 For over 130 years the Moody Family has enjoyed the thrilling challenge of fair-chase hunting and fishing on our ranch in the Navasota River Bottom and would like to offer you the same opportunity. 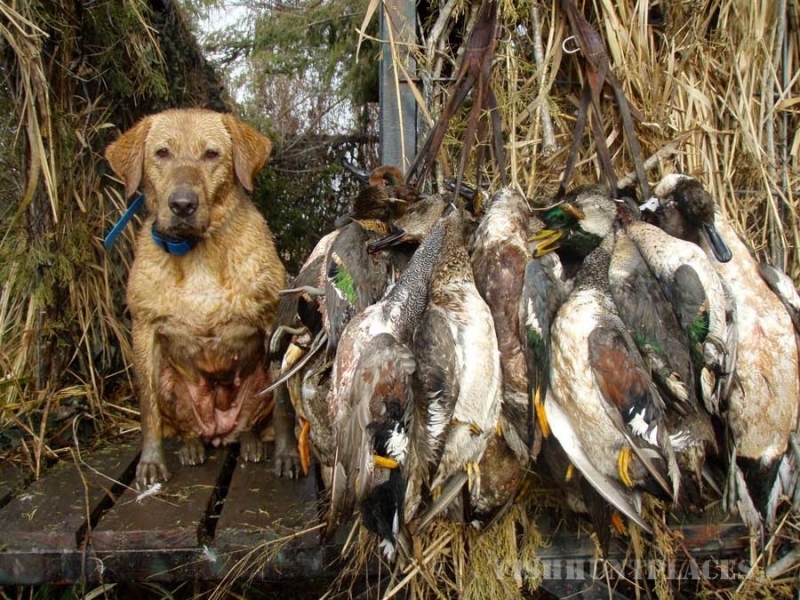 Break away from the day-to-day grind of busy city stress and come back to nature at Moody Ranch Outfitters, where you can take a break and relax. 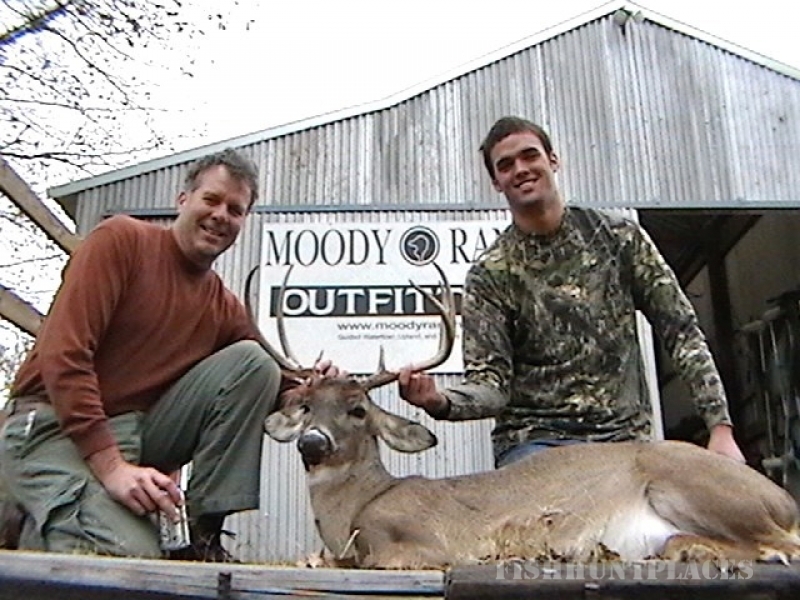 •One of best qualities of Moody Ranch Outfitters is our convenient location. We often hear, “I can’t believe that I drove for 8 hours when all I had to do is go down the road!” Come on home to the Lodge.